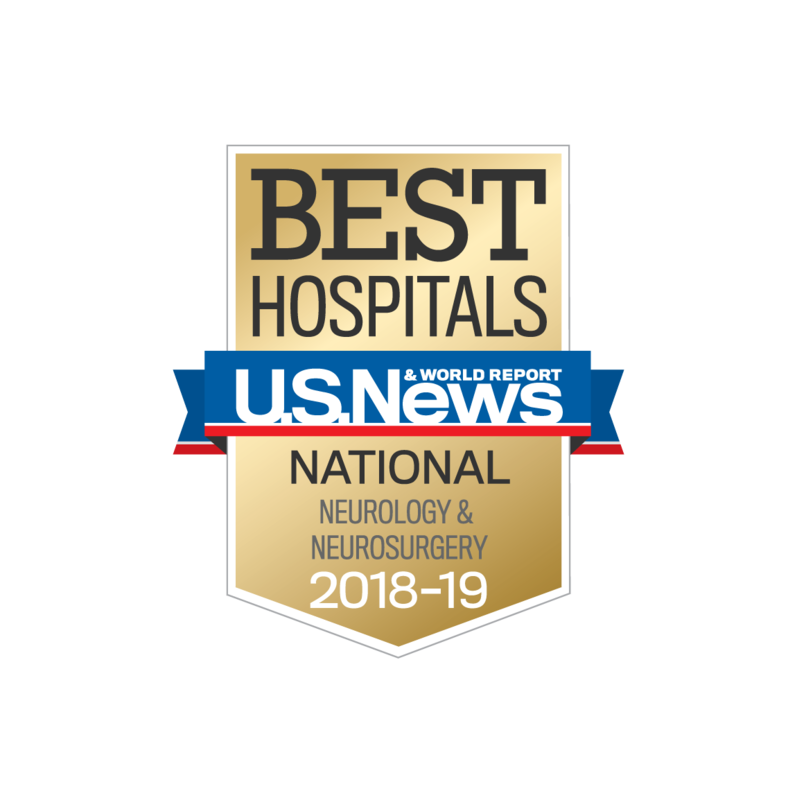 For over 20 consecutive years, U.S. News & World Report has recognized UCLA Neurosurgery as one of the top neurosurgery programs in the nation. Seven of the program's clinicians are consistently named among the "Best Doctors in America," and many of its research scientists are recognized leaders in the clinical neurosciences and neurobiology. The faculty members of UCLA Neurosurgery are committed to providing the finest and most comprehensive patient care through innovative clinical programs in minimally invasive brain and spinal surgery, neuroendoscopy, neuro-oncology for both adult and pediatric brain tumors, cerebrovascular surgery, stereotactic radiosurgery for brain and spinal disorders, surgery for movement disorders such as Parkinson's disease, and epilepsy surgery. Each UCLA Neurosurgery specialty program benefits from collaboration with other large, multidisciplinary fields, including the Brain Research Institute and the Departments of Neurology, Pharmacology, Orthopaedics, and Bioengineering. Diagnostic, consultative and therapeutic services are offered to address all neurosurgical problems. The physicians of UCLA Neurosurgery are pleased to discuss prospective referrals and to assist with the proper selection of a specialist.